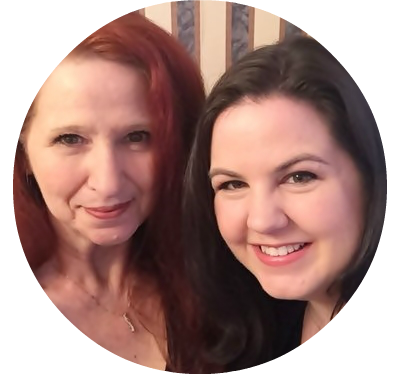 Welcome to our Happy Holidays Link Party 2018! We’ve joined a group of our blogging friends to bring you a month long holiday party. You’re invited to share any December holiday decor, crafts, cards, tree trimmings, recipes, holiday traditions, activities, and more! Stop by the party for tons of holiday inspiration! We look forward to this link party each year. This is the fourth year, we’ve co-hosted the holiday link party and each year gets better and better! We love seeing and sharing your fabulous holiday ideas and can’t wait to see what you’ll share this year. If you’re not a blogger, you’re sure to find some wonderful inspiration for your holiday decor and gatherings. I experimented with a quick, easy, and cheap way to get a flocked look for a small tree and it worked! I gave a plain crate a farmhouse makeover to go with Gloria’s decor. Click below for the details! Check out how all of the co-hosts are kicking off the party! Click below for some wonderful ideas. Thanks for sharing your Christmas ideas with us, Debbie! WOW! What an awesome party! Thanks for hosting. Thanks, Dee! It’s always a fun one to host each year. So many wonderful ideas being shared, i will have to choose a few to check out! Thank you for hosting a holiday party!! Thanks for joining us, Karren. Happy Thanksgiving to you and your family! We’re doing lots of partying here! Glad you’re joining us, Lisa! 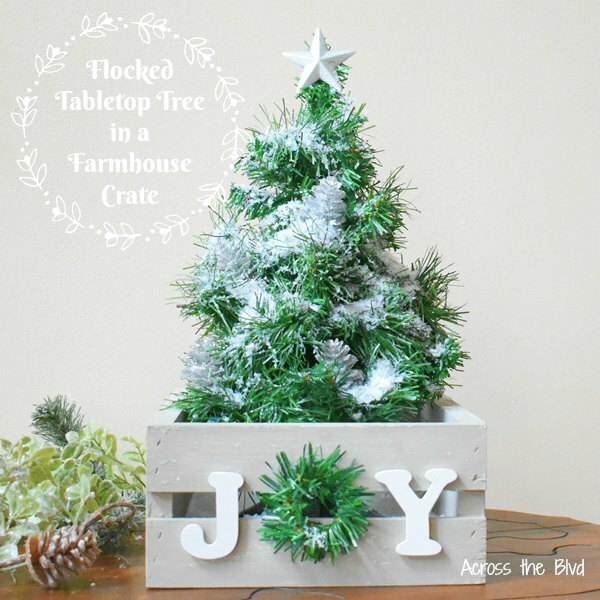 LOve the tree and the crate is a great touch! Pinned to share. So many fun ideas and so little time! Glad I can save them to my Pinterest! Beverly, thanks so much for hosting! Thank you so much for this party. Its a great place for new ideas and I enjoyed participating too. Happy Holidays! 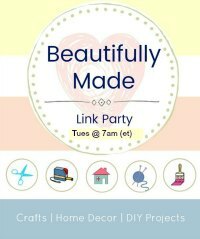 Wow, what a great linkup party! 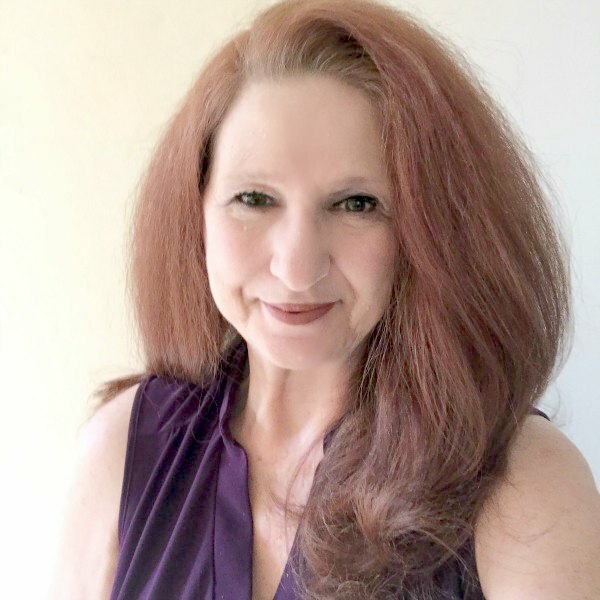 Appreciate you promoting all our blog posts. Its been a fantastic source for holiday inspiration.